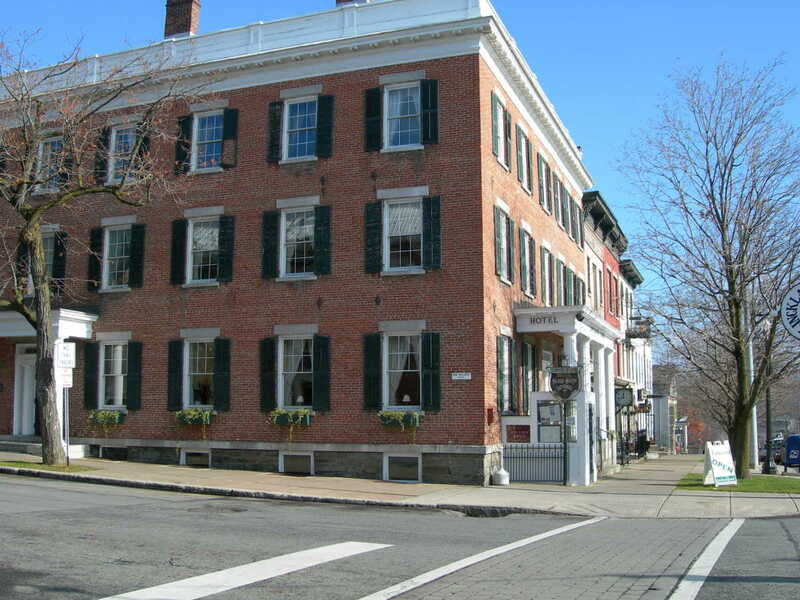 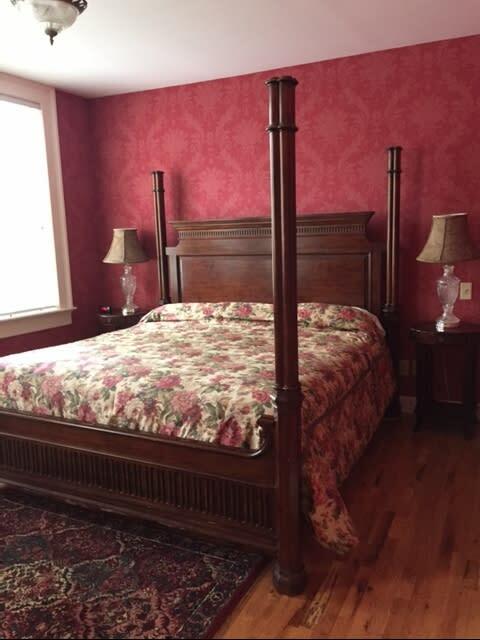 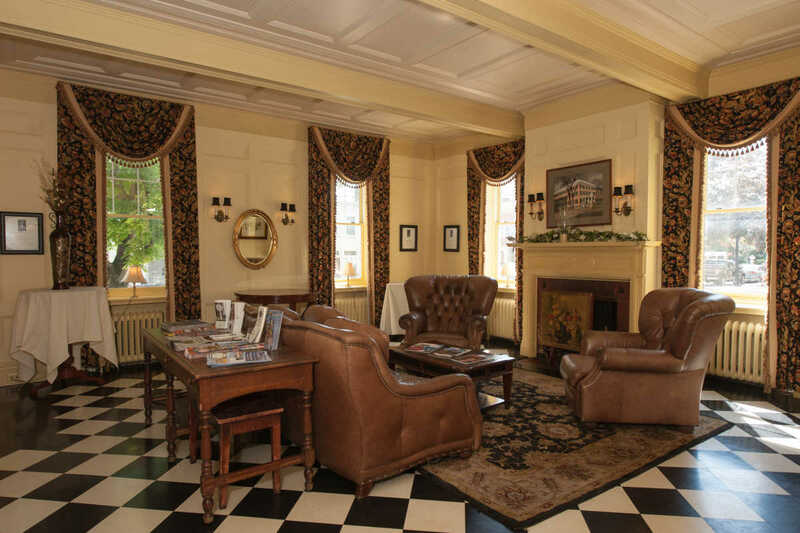 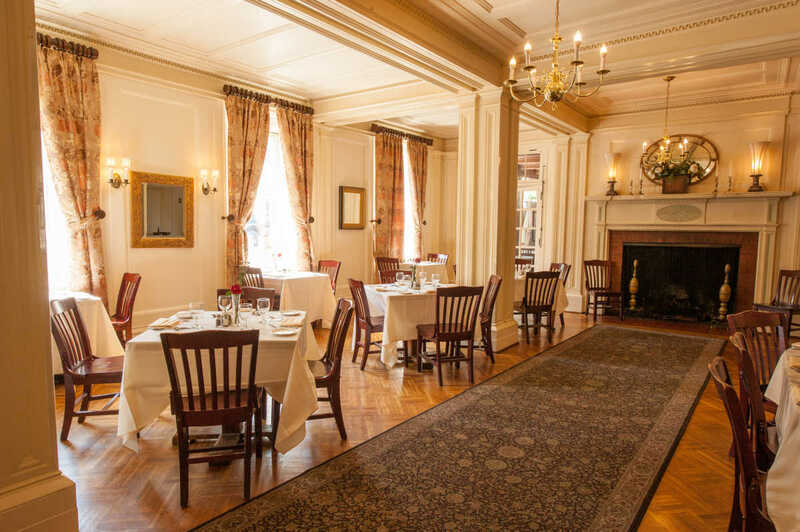 A historical inn, built in 1835, the Oldest Grande Hotel in Central New York. 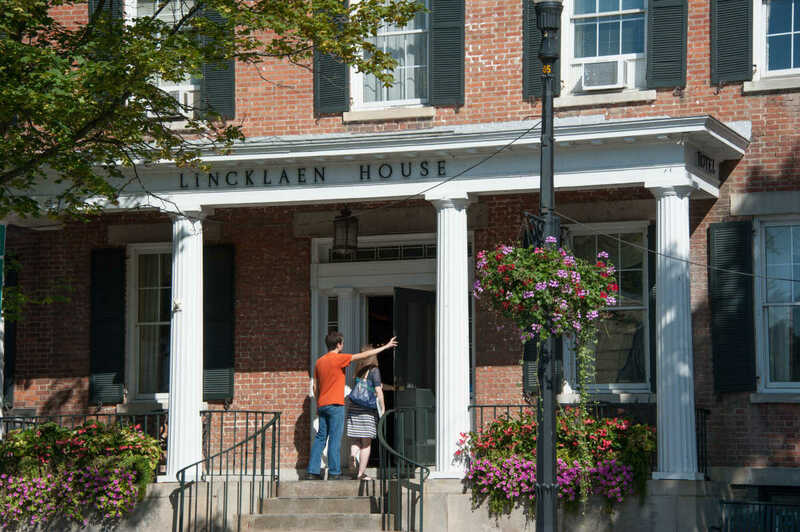 The Lincklaen House can accommodate up to 200 people for a special event. 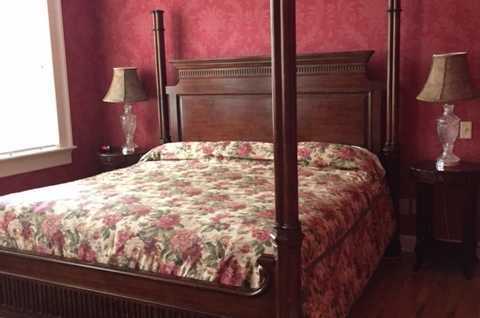 We also offer 23 elegant hotel rooms. 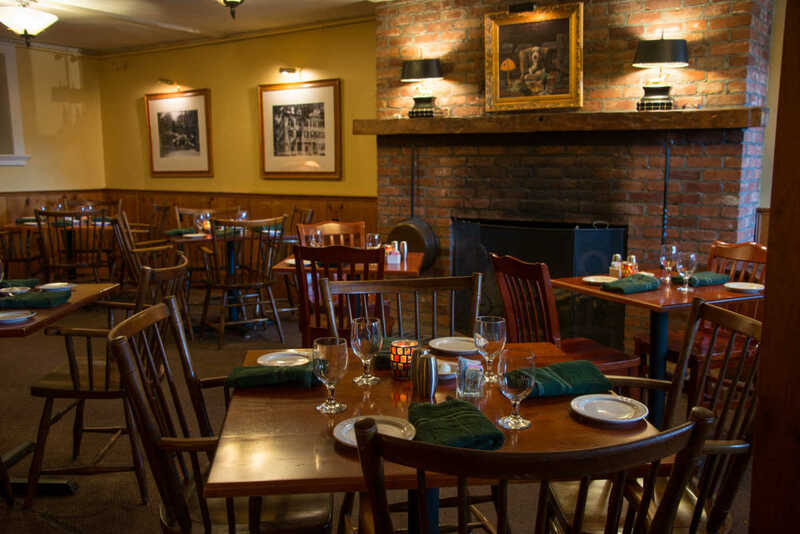 Come join us for a Sunday Breakfast Buffet, a Lunch in our Tavern of for a Casual Fine Dining dinner experience.